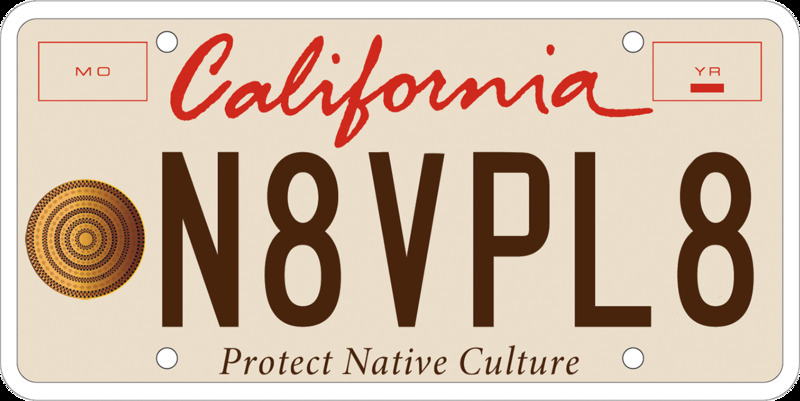 California Native American cultural resources have been endangered and irreparably damaged long before environmental or cultural resource protection laws were enacted. To provide a better understanding of the need for the Protect Native Culture™ Plate and Native American cultural resources protection laws, we provide the following video excerpts of speeches from the NAHC’s 40th Anniversary Celebration from NAHC Chairman James Ramos, Congress Member John Garamendi, and retired Assembly Member Mike Gatto. NAHC Chairman James Ramos discusses how the NAHC protects California Native American cultural resources. Congressman Garamendi honors California Native Americans and their resolve to protect their cultural resources and the graves of their ancestors. Assembly Member Mike Gatto (ret. ): How Would You Feel? Retired Assembly Member Mike Gatto asks how would you feel if your ancestors’ graves were destroyed without anyone telling you?